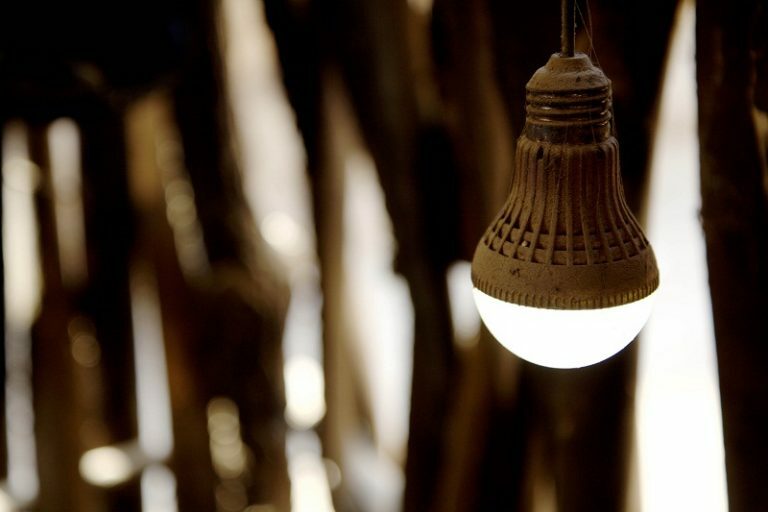 Eskom load shedding has a ripple effect on SA's functionality - SABC News - Breaking news, special reports, world, business, sport coverage of all South African current events. Africa's news leader. Eskom is implementing load shedding until Wednesday. The Limpopo Health Department says it fears that the ongoing load shedding could lead to the damage of some of its medical equipment at the Polokwane Provincial Hospital. The hospital’s five back-up generators have been maintaining power at the hospital since Eskom started to implement Stage 4 load shedding. Health MEC Phophi Ramathuba says damage to any of the hospital’s machines could interfere with certain treatments. President of the Cape Chamber of Commerce and Industry, Geoff Jacobs, says the ongoing load shedding is hurting local businesses in Cape Town. He says it is forcing businesses and municipalities to look for other sources of electricity supply. Jacobs says the situation will also hurt struggling municipalities which rely on income from electricity to subsidise their costs and keep rate-paying commercial and industrial firms going. He says if nothing is done to urgently resolve the electricity crisis, the situation will deepen. In Gauteng, the Johannesburg Metro Police Department has urged motorists to exercise caution on the roads as traffic lights in various parts of the city are off due to load shedding. Officers have been deployed to some busy intersections. “JMPD officers are currently directing traffic at most of the intersections in the Johannesburg CBD due to load shedding as some of the traffic lights are working and others not. Officers can be seen on Trump Street, Anderson Street, Eloff Street, Simmons Street and Maraisburg road, as well as Joe Slovo Drive and Carse O’Gowrie in Houghton,” says JMPD’s Wayne Minnaar. This entry was posted on 18 Mar 2019,09:53PM at 9:53 PM and is filed under Business. You can follow any responses to this entry through the RSS 2.0 feed. Both comments and pings are currently closed.